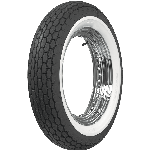 Hi, I want to replace my front 100/90-19 and my rear 130/90-16 tires in my Sportster 1200. Which sizes should I use? Thanks! 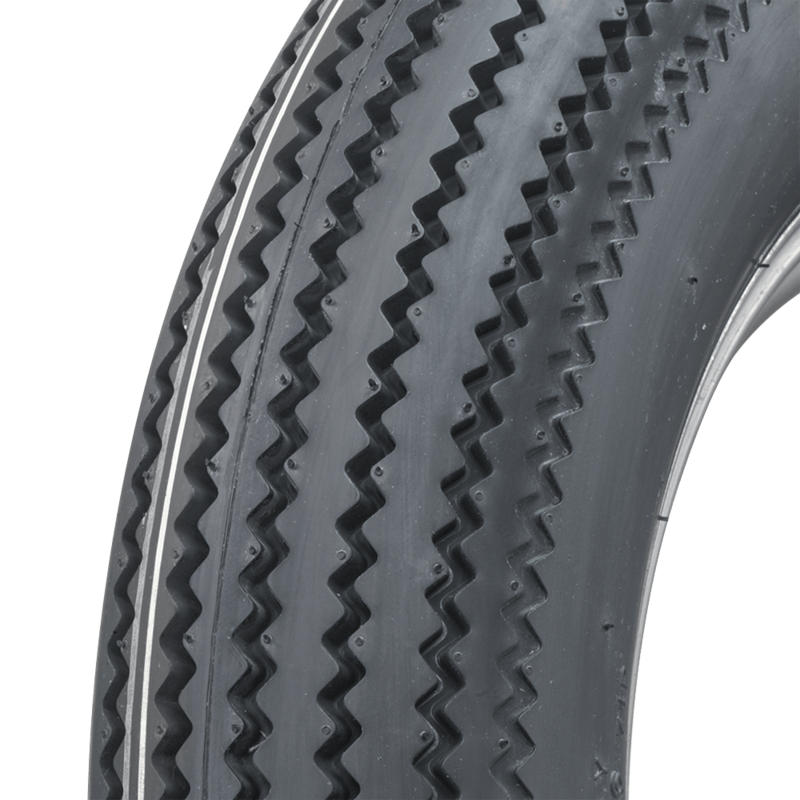 The 100/90-19 size is equivalent to the 325-19 size in vintage motorcycle tires, while the 130/90-16 size is equivalent to 500-16. I have my 2015 triumph bonneville T100 black. 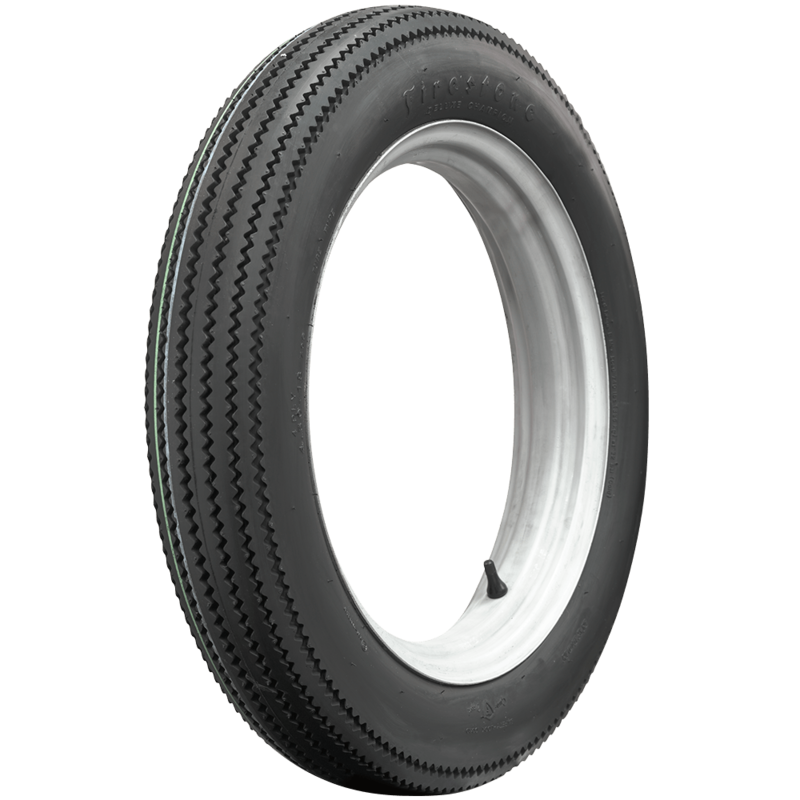 Front wheel 19X 2.5 inches, front tire 100/90-19;rear wheel 17x3.5 inches, rear tire 130/80 R17. Which size should I pick from? The front size converts to a 325-19 or 350-19 size, while the rear converts to 500-17. 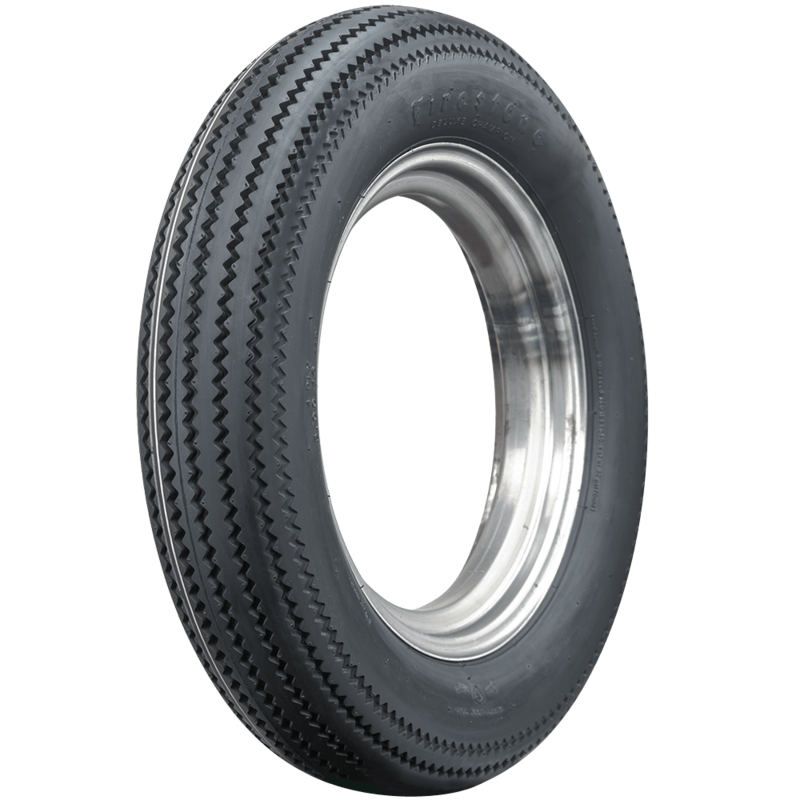 While a 325-19 size is available, there is no 500-17 available in vintage motorcycle tires. 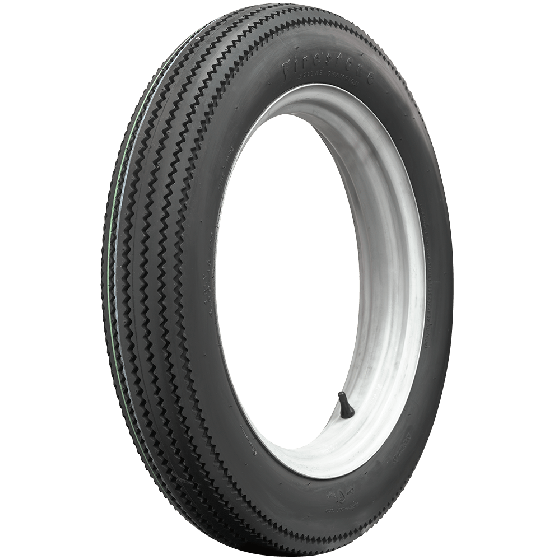 Hi, do the tires have written measures also in mm? 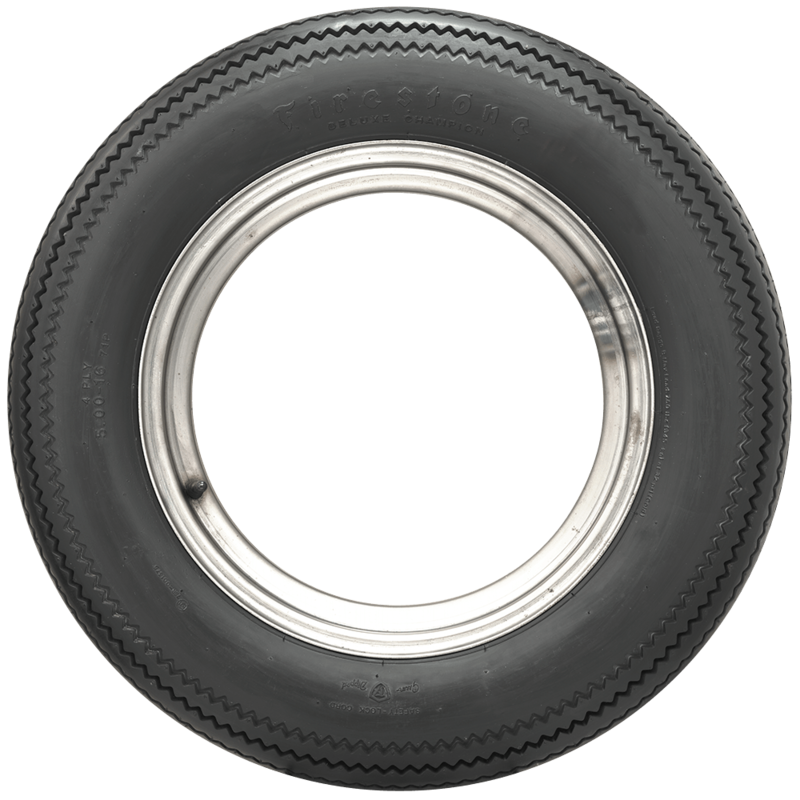 These Firestone vintage motorcycle tires are sized in inches and therefore do not have markings listed in millimeters.